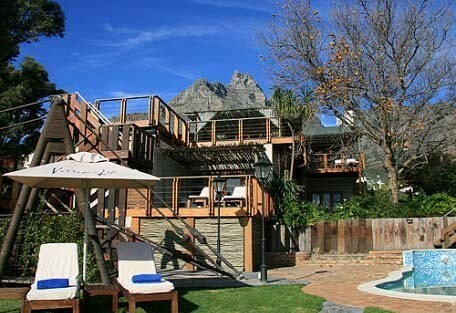 Camps Bay Retreat is situated in a beautiful nature reserve in Camps Bay, Cape Town. 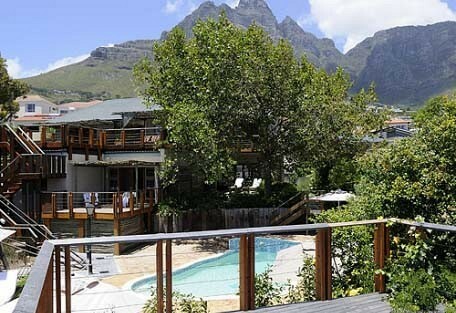 It offers 5 star accommodation with beautiful waterfalls, streams and views and offers a haven for guests who would like to relax and unwind. 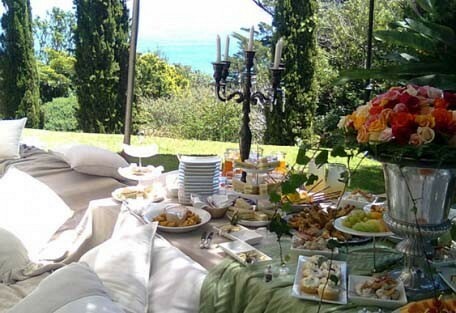 The estate borders the Cape Peninsula National Park and is within walking distance of Glen beach, Camps Bay Beach and Clifton. 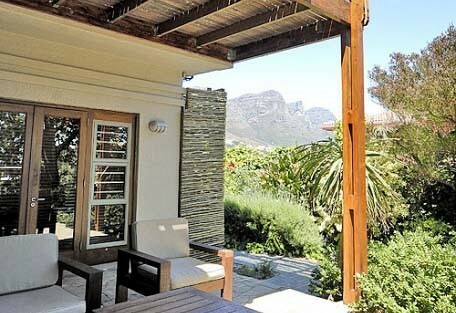 Camps Bay Retreat is surrounded near attractions such as Promenade, Theatre on the Bay and Glen, Clifton and Camps Bay Beach. A concierge desk is available at the hotel for guests who would want to know more about activities. 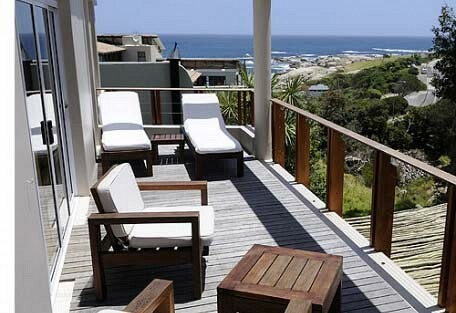 Camps Bay Retreat offers guests a wide range of activities to participate in. Guests can take a guided walk with the resident horticulturalist and learn about the re-establishment of indigenous flora into the garden. 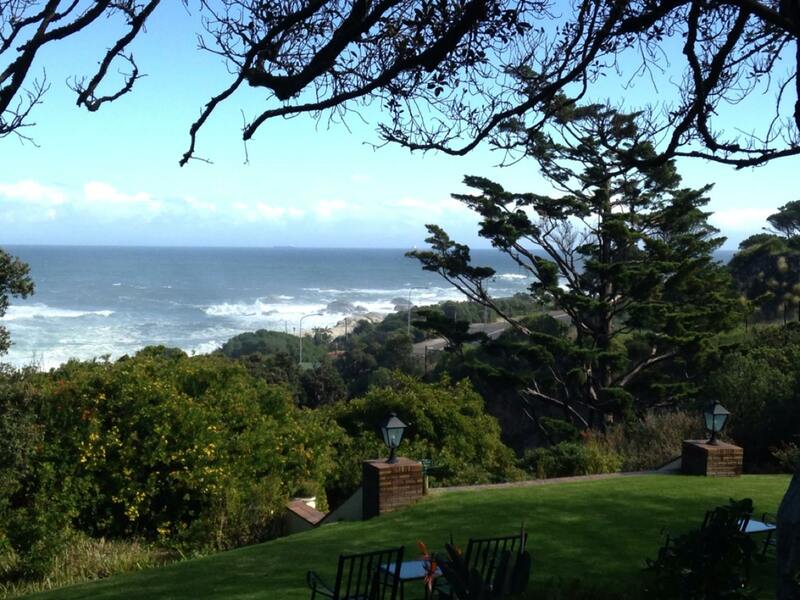 Guests are invited to enjoy the activities available at Camps Bay Retreat before or after the treatments. 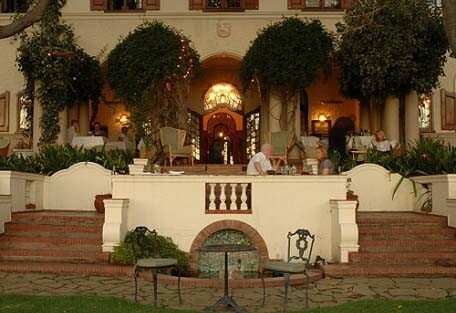 For guests who want to venture further afield, Cape Town offers a variety of activities and sightseeing to enjoy.